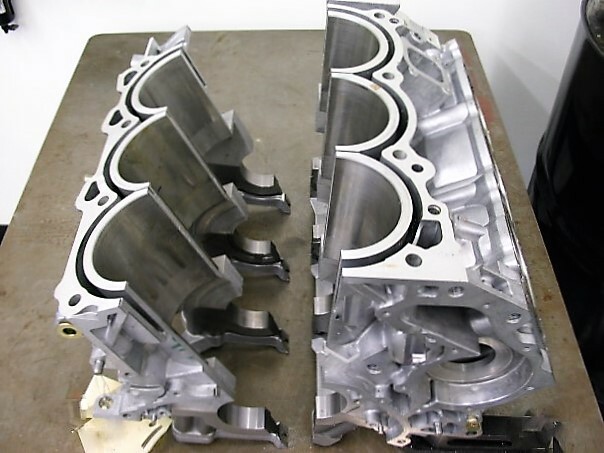 Lambda has a full-service machining and sectioning facility to support the testing laboratory. Bulk residual stresses can be measured by instrumenting a component with strain gages and subsequently sectioning the part. Lambda has band saws, abrasive cut off saws, electrical discharge machines, CNC mills, and other sectioning and machining equipment that allow for the sectioning of a variety of component shapes and materials. Components with difficult to reach measurement locations may require sectioning to provide access. Prior to sectioning, Lambda applies strain gages to monitor residual stress relaxation. 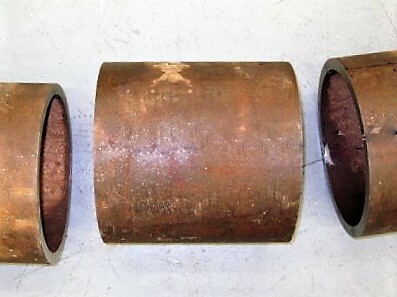 Any residual stress relaxation resulting from sectioning is then added to the residual stress measurement to provide the complete residual stress state of the part. Lambda provides measurement of circumferential stress in thin-walled tubing per ASTM E1928. By measuring the change in diameter resulting from splitting a thin walled tube open the circumferential residual stresses can be estimated.